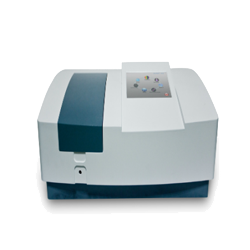 Surface roughness gauges are used for measuring the surface roughness of a material. 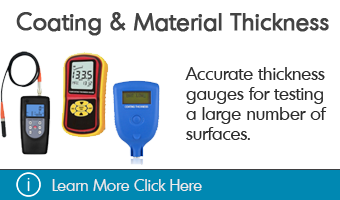 GAOTek’s surface roughness gauges are reliable, high quality, and affordable instruments that provide an accurate measurement and for sale to the United States, Canada and globally. 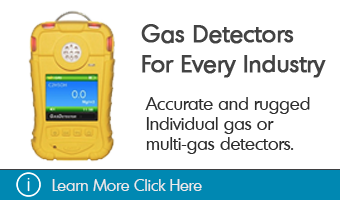 They are an efficient and quick means for inspection or testing. 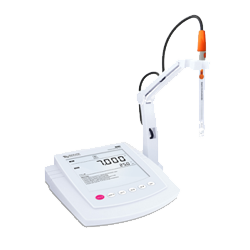 They are compact, easy to carry and portable, allowing the user to work in complex conditions. 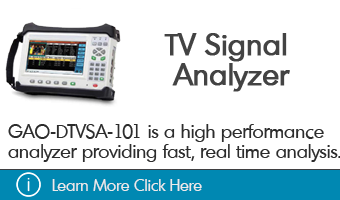 It is important to measure surface roughness in many industries, especially in industrial product manufacturing. There are a variety of ways to measure surface roughness. Companies follow different international industry standards such as ISO, DIN, ANSI and JIS. Surface texture finishing is done based on specifications depending on the roughness filter. Our surface roughness gauges are used to precisely determine the surface texture and roughness of a material. 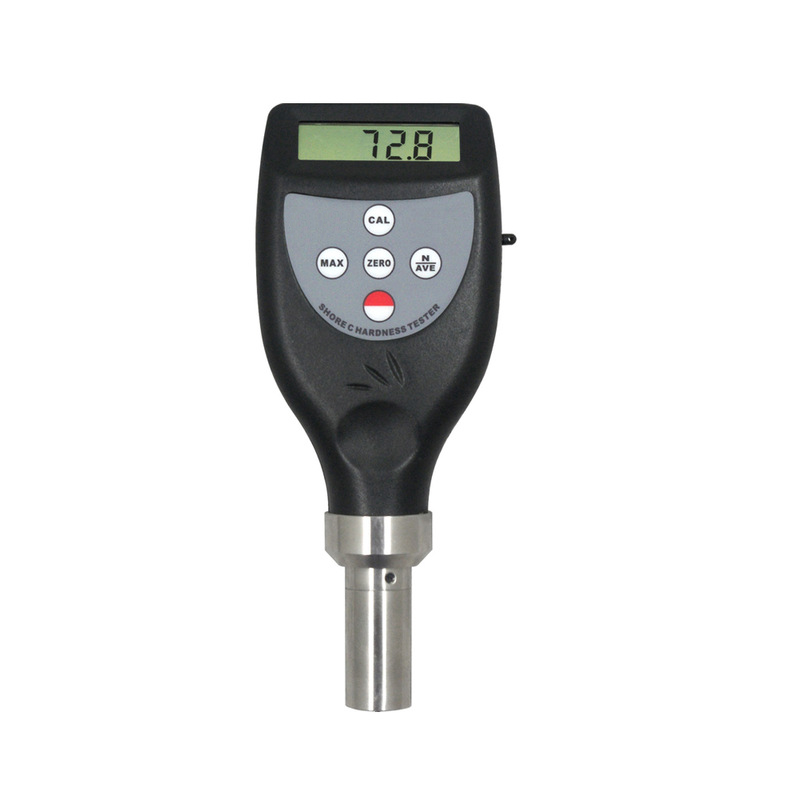 Surface roughness gauges offer measurements of roughness depth (Rz) and mean roughness value (Ra) in micrometer or microns. Roughness means the repeated, closely spaced irregularities and deviations that may be cutting tool marks or may be produced by the grit of a grinding tool. The characteristic structure or roughness of a surface can be attributed to the cause of the deviation and irregularities. Waviness consists of more widely spaced irregularities, which can produce vibrations. Measuring surface texture includes measuring roughness, waviness, lay, and flaws. Accuracy – Defined as the ability to respond to a true value of a measured variable under reference condition. It can also be explained as the closeness with which an instrument reading approaches the true value of the quantity being measured. Precision – Precision is measured by the reproducibility of measurements, for a given fixed value of a quantity or degree of exactness. Repeatability – When an instrument is subjected to a certain fixed, known input, and instrument readings noted consecutively by approaching the measurement from the same direction under the same operating conditions, it is called a repeatable process of measurement. Reproducibility – The degree of closeness which an instrument can repeatedly measure given the value of quantity or in the same operating conditions. There are two ways to measure surface roughness - contact and non-contact. Contact – This is a very simple method and is very efficient for a 2D profile that offers the basic roughness and form measurement. The stylus ignores any film covering the metal components. The optical properties do not apply to the material being measured. Non-contact – This method does not require physical contact with the surface being measured. This allows for faster measurement speed. Instead of trace data, this method provides a 3D surface topography. It is possible to measure transparent materials such as glass or film. It is the ideal method for measurement in applications where the component being measured is either extremely hard or extremely soft. Portability – They are suitable for working in complex conditions. Optional different sensor, measuring platform. Measurement information display, menu prompt information, and switch machine. 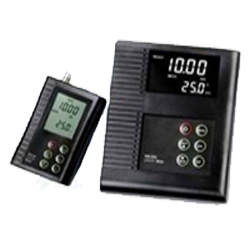 Real-time clock settings and display, convenient data recording and storage. Continuous working time of more than 20 hours. Residual quantity icon, to prompt for charging the device. 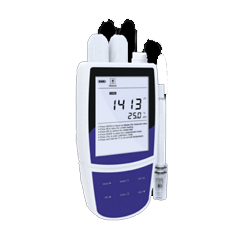 Compatible with ISO, DIN, ANSI, JIS national standards. Intuitive and rich display information can display all the parameters and graphics. 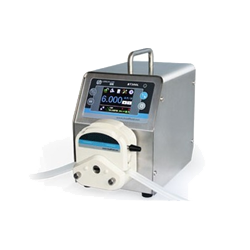 Automatic shutdown function, low power design of software and hardware of the instrument that can support long working hours making it suitable for field use. Charging and communication using the common USB interface with a dedicated charger or computer USB port for convenient and quick charging. Shape enhanced durability with anti-electromagnetic interference ability. Memory to store seven groups of measurement results and measuring conditions for later use or for download to PC. 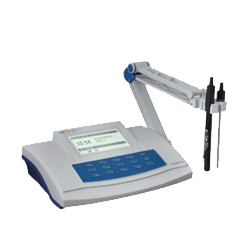 It is important to measure surface roughness in applications such as, aerospace, automotive, medical devices, dental, electronics, energy, forensic, harsh environment measurements, metallurgy, metals, microelectronics, military, nuclear, optical, production process, manufacturing, packaging, plastics, and welding. This Surface Roughness Gauge with Metric and Imperial Conversion is a handheld gauge for fast and accurate measurement of the peak-to-valley height for the surface profile of blast cleaned surfaces. 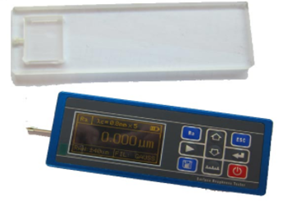 This Surface Roughness Gauge with Highly Inductance Sensor is designed to measure surface roughness of various machinery-processed parts using the parameters Ra, Rz, Rq, Rt and the radius of probe pin measures 5 µm. 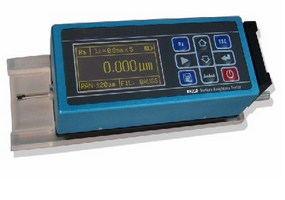 This Surface Roughness Gauge with Multiple Parameter Ra, Rz is designed to measure surface roughness of various machinery-processed parts and the measuring range of Ra from 1.000 µin to 400.0 µin (0.05 um to 10.00 um). 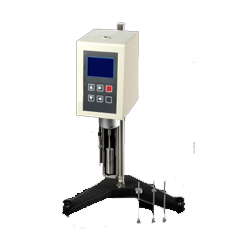 This Shore Hardness Tester with Average Calculate Function is designed to determine the indentation hardness of materials ranging from cellular products to rigid plastics. 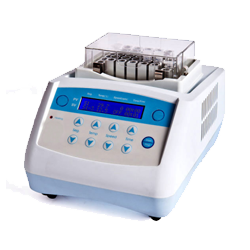 This Shore Hardness Tester with Peak Value Deposit Function is designed specially to measure sponge hardness with a measuring range varying from 0 ~ 100 HF. 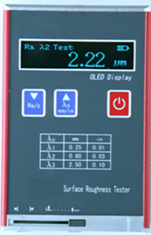 This Surface Roughness Gauge with 4 Parameters(Inductance Sensor) Ra, Rz Rq and Rt is designed to measure surface roughness of various machinery-processed parts in the measuring range of Ra, Rq from 0.020µinch~ 629.9µinch(0.005µm ~ 16.00µm). 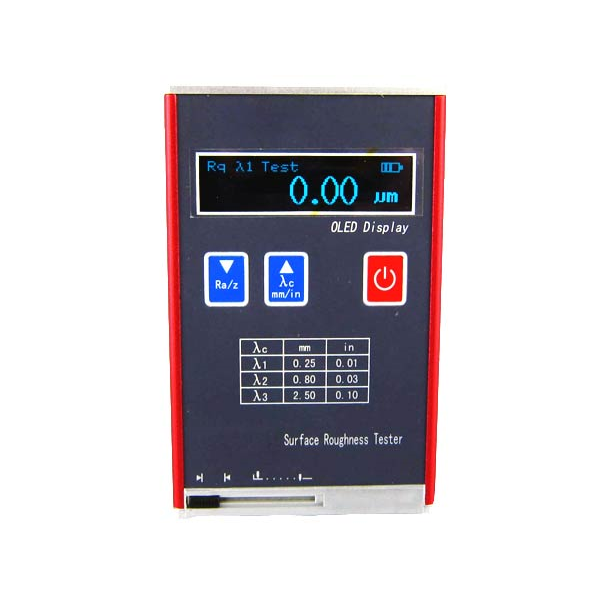 This Surface Resistance Tester with Quick Response (Hi-Precise) is designed to measure the resistance on object surface and the resistance to ground of an object to different static fields. 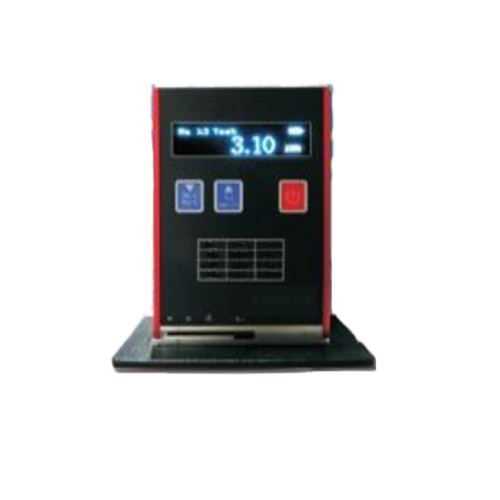 This Surface Roughness Tester with data memory (National Std) is designed for surface roughness shape measurement with various parameters and stores 100 groups of large capacity data memory. 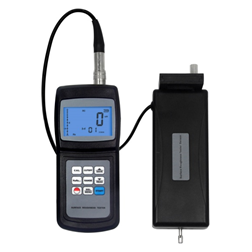 This Surface Roughness Tester with Sampling Len (2 Way Charging) is designed to measure plane surface, canonical surface and cylindrical surface of various sampling length 0.25, 0.08 and 2.50. 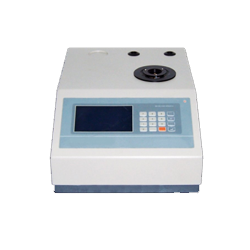 This Surface Roughness Tester with H Speed (Large Capacity) is designed using DSP chip to work in high speed and used to evaluate surface texture with various parameters. 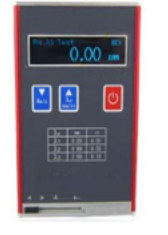 This surface roughness tester with wide measuring range is designed to test the ex-circle, flat surface, conical surface of all types of metals and non-metals. 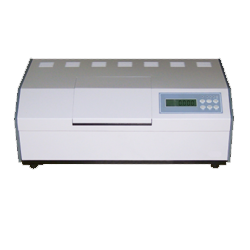 This High Speed Surface Roughness Tester (Data Storage) is designed by huge data storage that stores 100 item of raw data and waveforms and can be used to measure surface roughness of various machinery-processed parts in the production site. 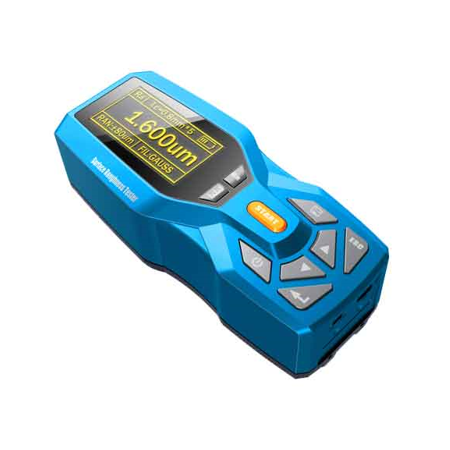 This Surface Roughness Tester with Anti-Electromagnetic (Memory) is designed in a new trend and anti-electromagnetic interference ability which can be used in production sites. 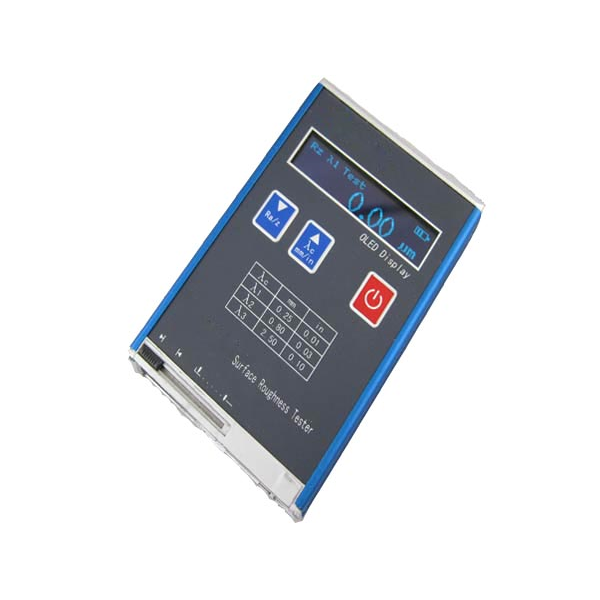 This Surface Roughness Gauge With Data Record (Auto Shutdown) is designed by real-time clock setting for data record and storage and can be used to measure surface roughness of various machinery-processed parts in the production site.